At Anwert we think knowing your values is important because they eventually impact all decisions you make. 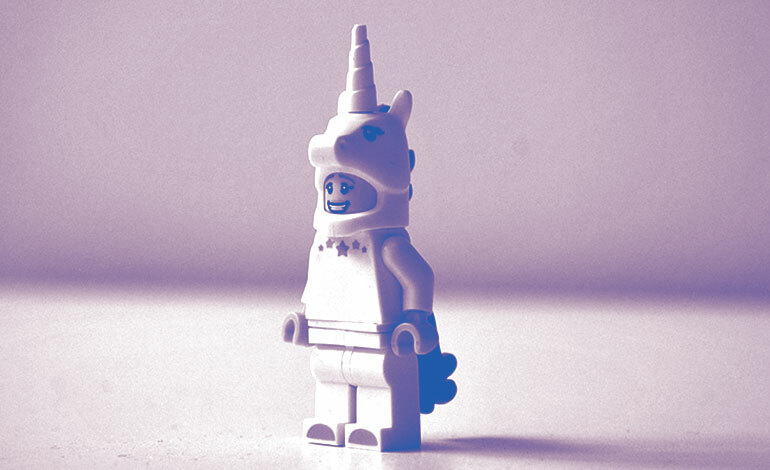 One facilitation technique we love to use to discover personal, as well as team values, is LEGO® Serious Play® (aka LSP). The bricks are so well defined, yet allow an infinite number of possibilities how to construct. The barrier to using LEGO® bricks and play is lower than with abstract materials – How often have you heard sentences like „Please, excuse my handwriting.“, or „I can’t draw.“, or „I’m not creative.“ We have never heard those when using LEGO®. A lot of thoughts and research went into that method. It builds on concepts like Flow, Constructivism, Constructionism, Theory of Play, Storytelling, and many more. 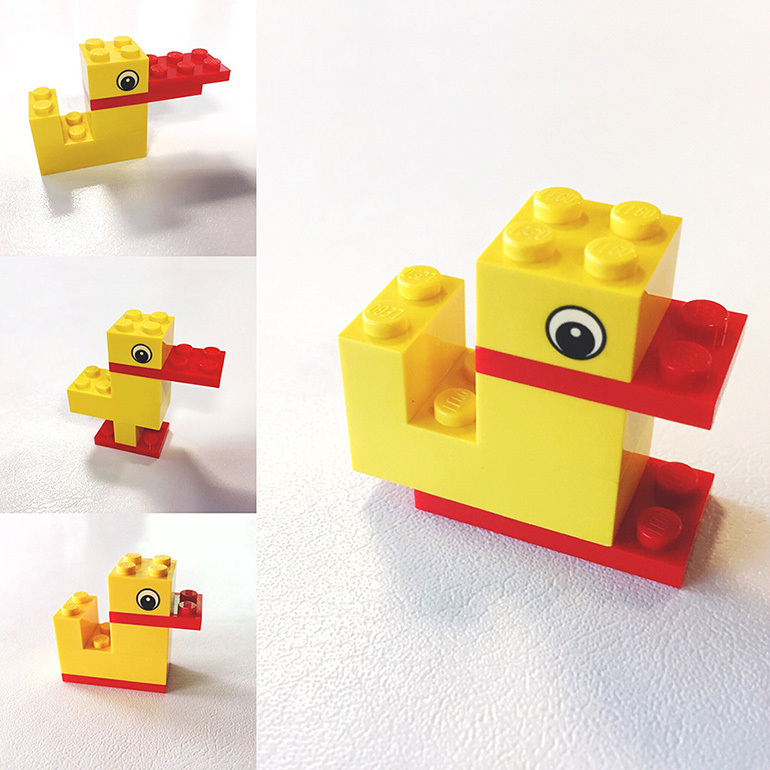 There are several application techniques and an infinite number of use cases for LEGO® Serious Play. LEGO® Serious Play® requires everybody to be fully engaged. To make sure this is the case, a typical workshop starts off with a skills building phase which brings everybody to the same level of motivation and engagement. We have not heard of or experienced any workshops in which this part did not convince even the most skeptical participants. We try not to focus on brand values in this step so everyone can feel comfortable with experimenting with the technique itself. In the next step, the first question related to actual challenge then could then be something like „What characterizes your team?“ for example depending on your specific goal and circumstances. Each of your team members then builds her/his individual model before sharing their story with the group. To get rid of the things that characterize the team but aren’t ideal, everybody then has to think of the perfect state in 3 – 5 years and adjust the previously built models. In this phase, your team brings all the individual models to a separate table in order to collectively create one shared model. It should include every aspect, the team can agree on. In this step, your entire team engages to make sure they place parts of the individual models like it feels right for them. Once a first version has been created, one volunteer gets asked to tell the „story“ of the model. During that pitch – and in general, at any time – adjustments are still allowed. This shared model inherently contains everything that is important to you and your team. This is what drives you and your team – it reflects your vision of the ideal team. The image above shows how such a shared model could look like. The model much likely will represent the way you want to work as a team, your preferred style of communication, the impact you want to have in your customers‘ lives and much more. This is what we take as the basic brand values. Once your team built the core values into a shared team identity, the question is: „How would this model sound like, if it could talk?“ We use a chart with several antagonisms (e. g. „Loud“ vs. „Silent“) and stickers to have people vote. But more on that issue in a separate post. Similar to the tone of voice you may want to ask, „How do we want to look like?“ A Visual Glossary is a handy tool to answer this question. But again, more on that in a separate post. This process helps to get an insight into what makes your team work the way it works and shows you in which direction you as a team want to head to. From there you can derive concrete goals and actions on how to reach the single aspects of your ideal team/company/brand. 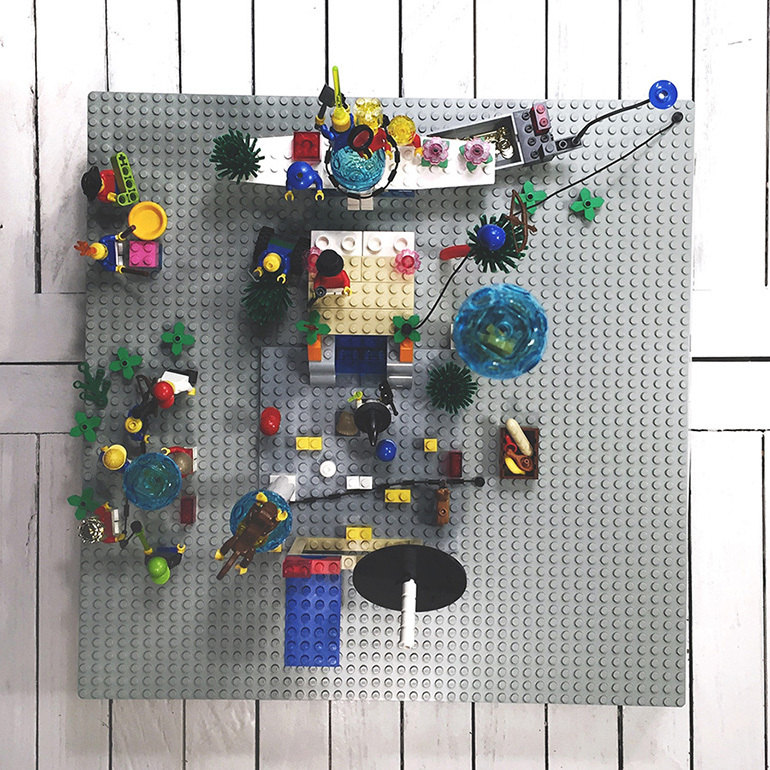 If you want to know more about LEGO® Serious Play® or if you’d like to know into which direction your team is heading, let us know.